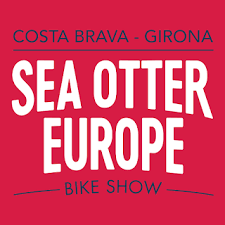 Join Moots at Sea Otter Europe in Girona Spain, May 31st-June 2nd. Moots will be on hand showing our latest road, gravel and mountain bike models. Demos will be available! Join us in Emporia Kansas for the Dirty Kanza 200. Moots will be on hand May 31st for the gravel expo and then lining up the next day for the DK200! Come check out our latest models and set ups. 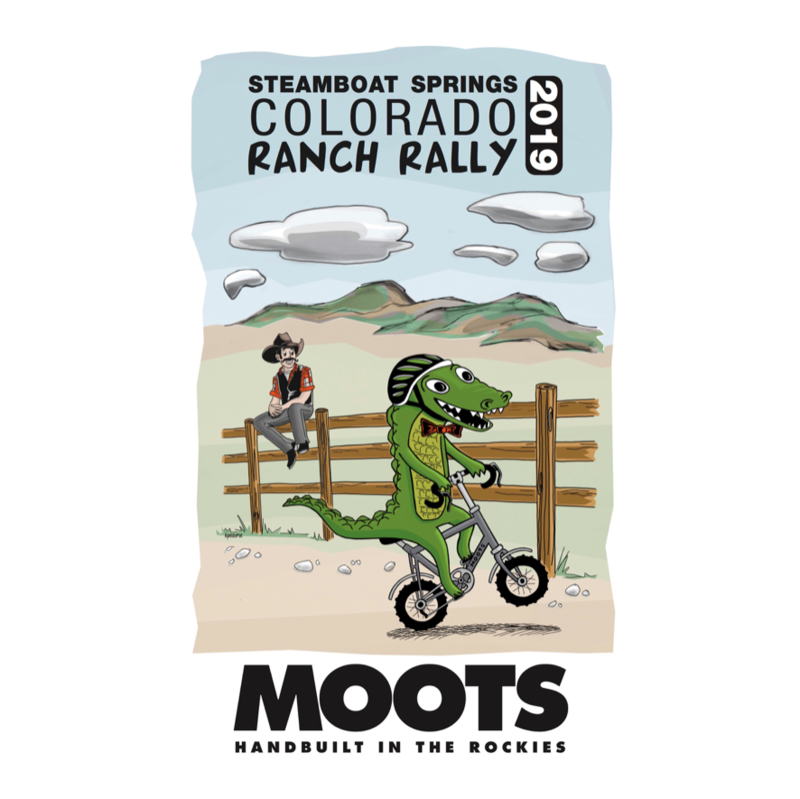 Join us for the 6th Annual-Moots-Colorado Ranch Rally. This original Steamboat gravel event benefits the Community Ag Alliance takes in a 50 mile course of county roads that surround Steamboat Springs. We start and finish from Moots World HQ.